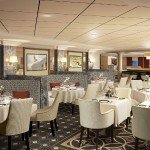 A major expansion of the wine cellar and available selection onboard Cunard ocean liner Queen Mary 2 will see some of the world’s rarest and most valuable drops be open for purchase by its passengers, the line announced this week. Set to be installed during the ship’s month-long dry dock refurbishment, now underway, a collection of 450 wines will make up the selection onboard the stately Cunard Queen. One such drop – the California Screaming Eagle – retails for US$4,500 per bottle and will soon be available to serve by the glass for the first time ever. 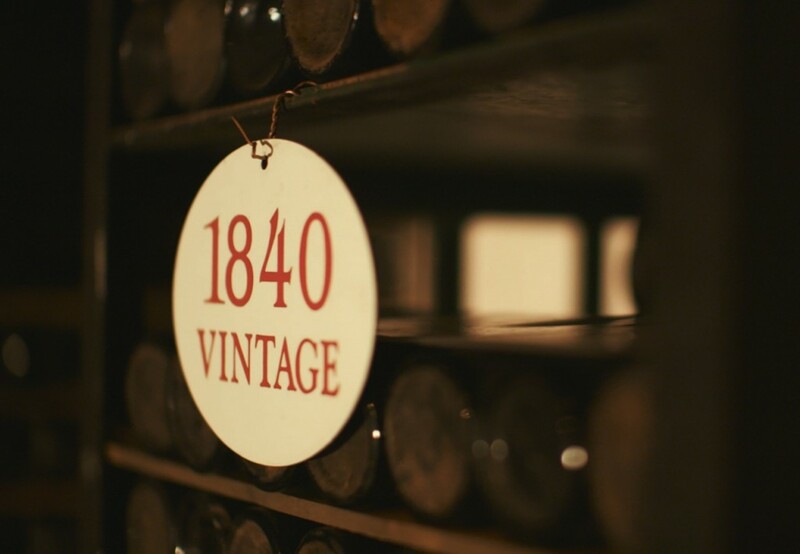 This particular label and hundreds of others have been carefully selected over the course of a year by Cunard’s head of beverage services Anthony Habert along with the sommeliers of each of the line’s ships, which also include Queen Elizabeth and Queen Victoria. Guests sufficiently well heeled to enjoy such a divine supplement will be served this and many other fine wines via the new Coravin™ wine pouring system, which will be installed on the ship and which employs the use of a needle to extract exactly the desired amount of wine from a bottle, minimising wastage. Outside of meal times, wine enthusiasts will be able to indulge their passion at another new enhancement – the Cunard Wine Academy. This master class will be conducted a number of times over each scheduled voyage and will allow attendees to engage in a multi-sensory food and wine pairing experience which will also feature a tasting program and production seminars to help guests understand how and where their favourite fine wines are made. 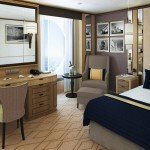 Also coming as part of the Queen Mary 2 upgrade will be the installation of a new permanent display showcasing 46 different vintage ports procured from luxury cellars around the world and designed to tell the 176-year storybook history of Cunard in a unique way. The new display will feature inside the new Carinthia Lounge. While none from the historic 46 will be available for passengers to personally sample, a selection of 20 different ports and sherries can be enjoyed by the glass along with a tapas-style bites menu. More information on the new expanded wine cellar can be found in this video.